Among the most important topics discussed by AppliA Europe there is the strategic importance of repairing appliances. Whit the message “When it comes to repair, #DontDespair”, the Association underline all the advantages of giving devices a new life. 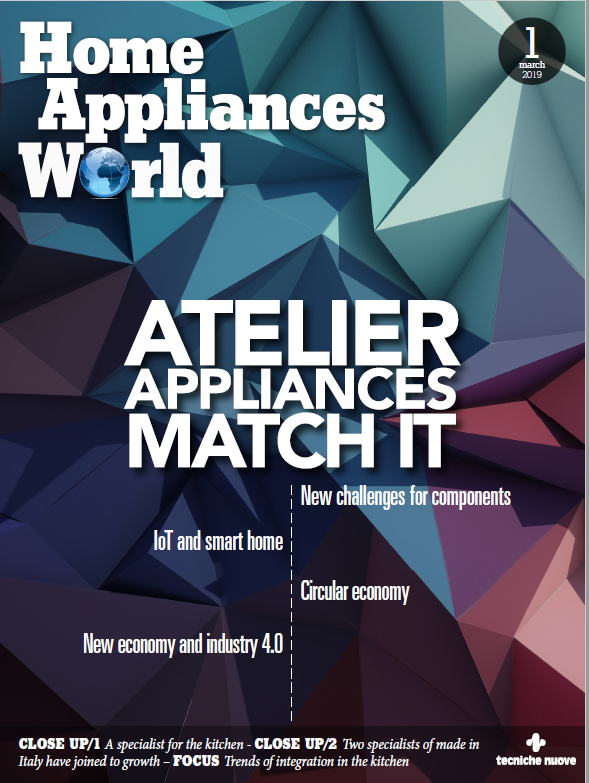 According to AppliA, European home appliance manufacturers keep spare parts in stock for current and old product models and repair often appears to be a valuable part of the after-sales strategies and remains a way for the different brands to compete to offer suitable services to the citizens. Back in 2016, more than 80% of Europeans’ requests for a repair of a home appliance product resulted in actual repair. The professional repairer does not necessarily have to be one directly employed or contracted by the manufacturer. To APPLiA, this could also be an independent body as long as the repairers are able to demonstrate they comply with the applicable regulations and that they are covered by relevant insurance, covering liabilities resulting from the offered service.